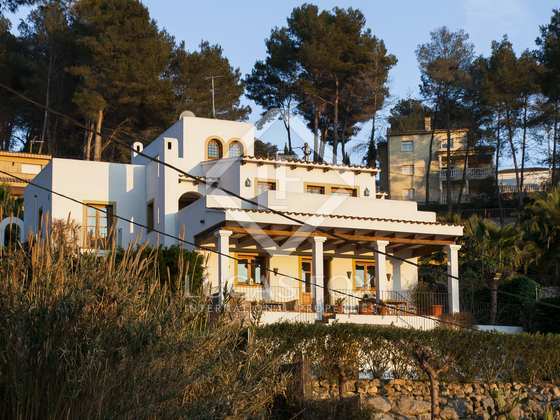 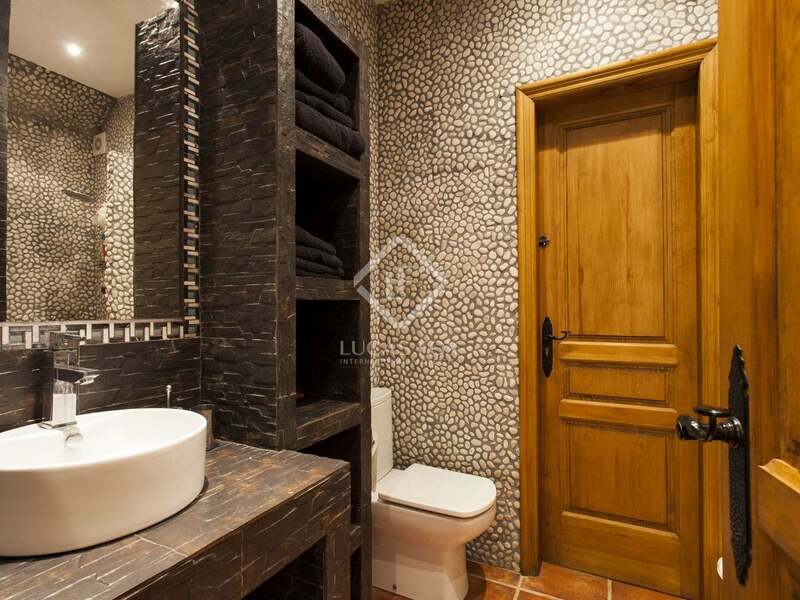 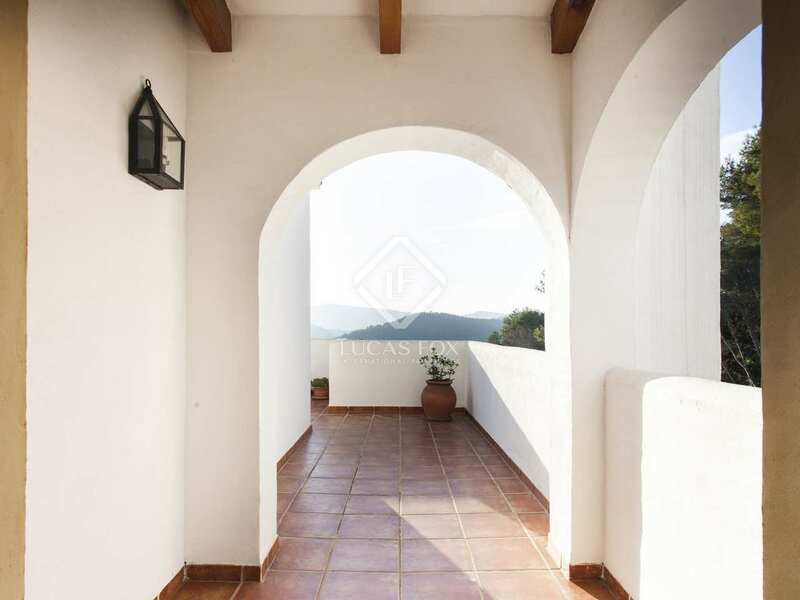 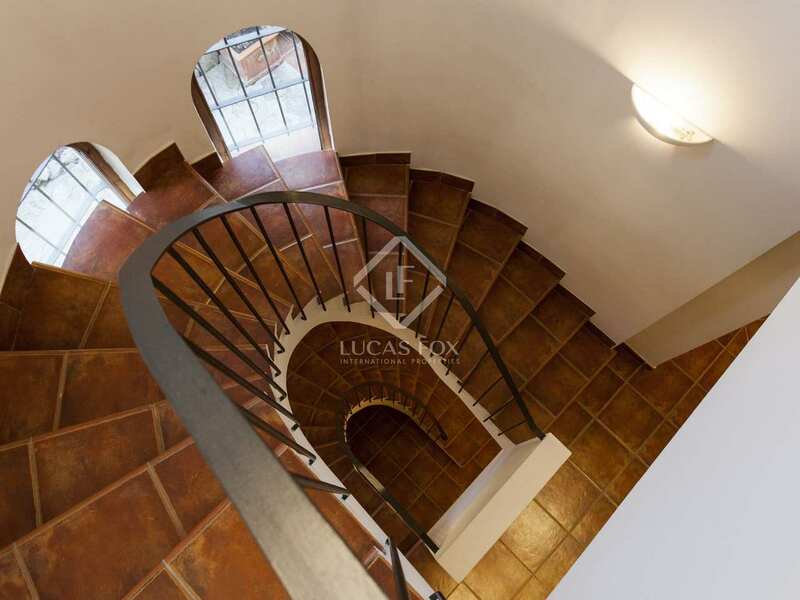 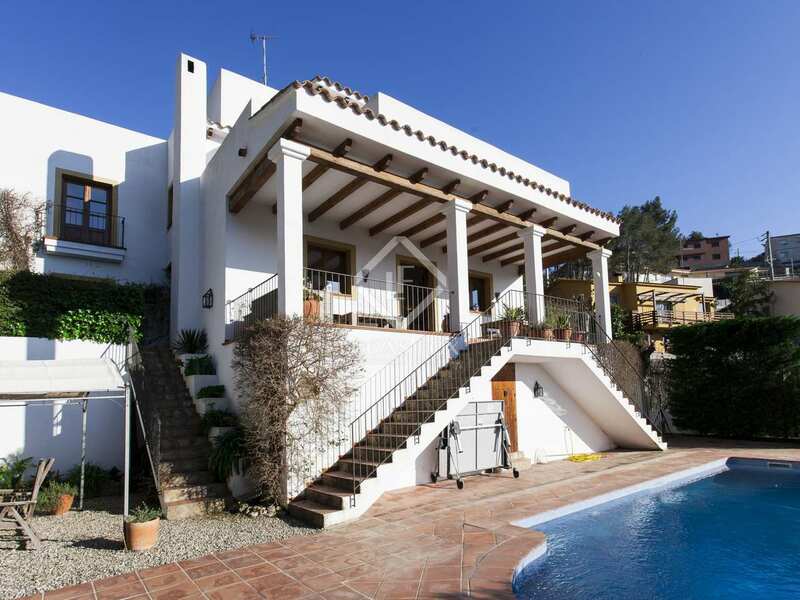 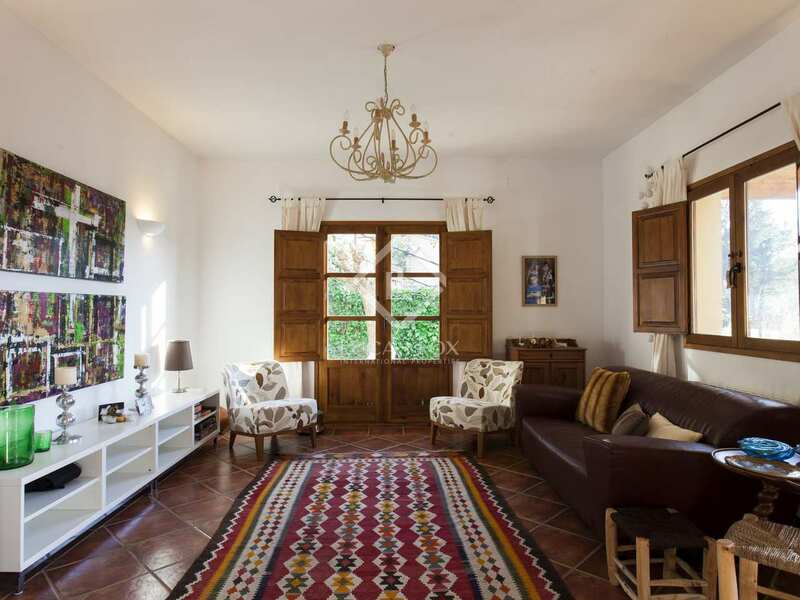 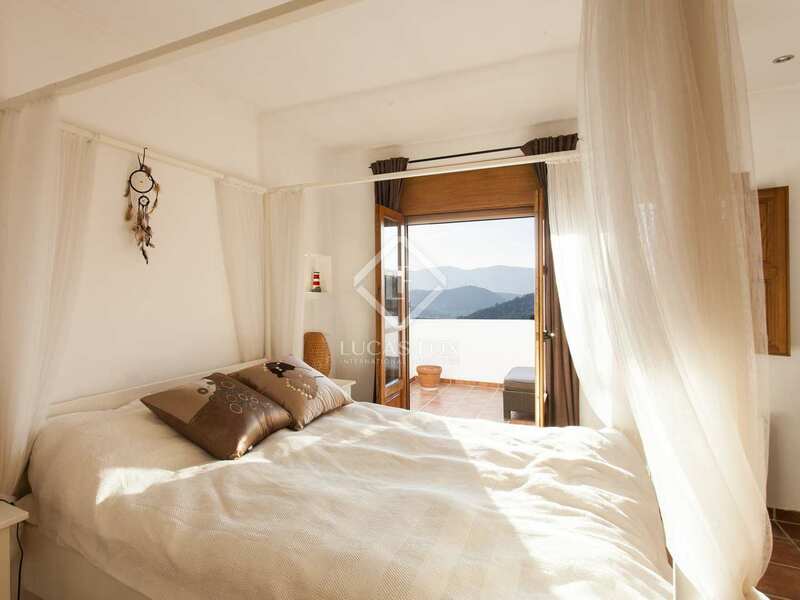 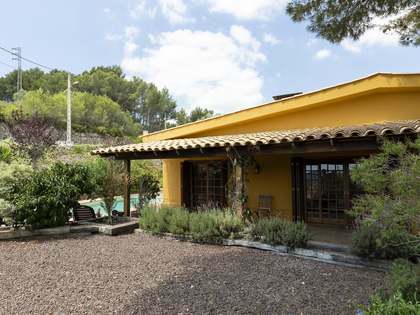 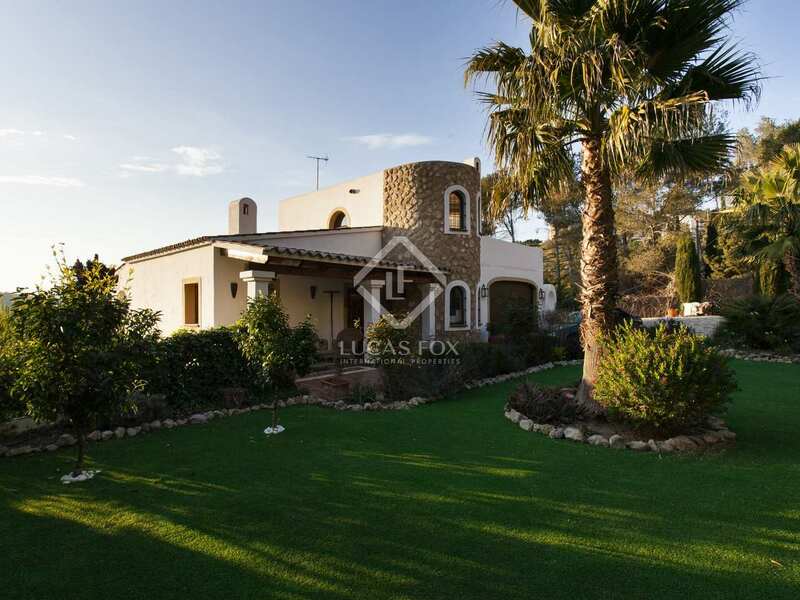 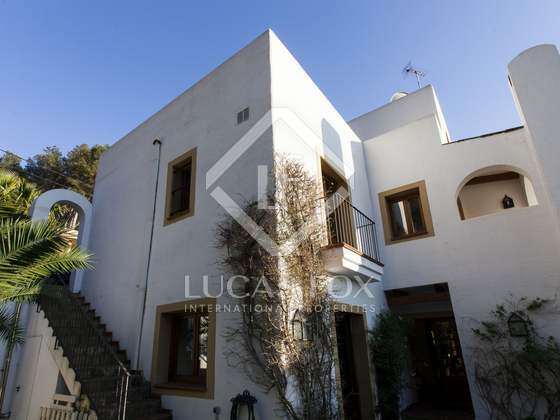 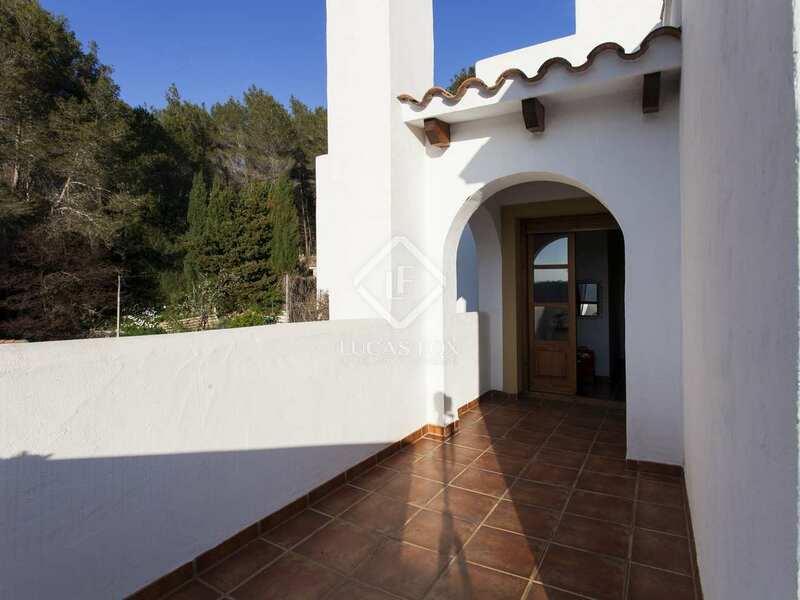 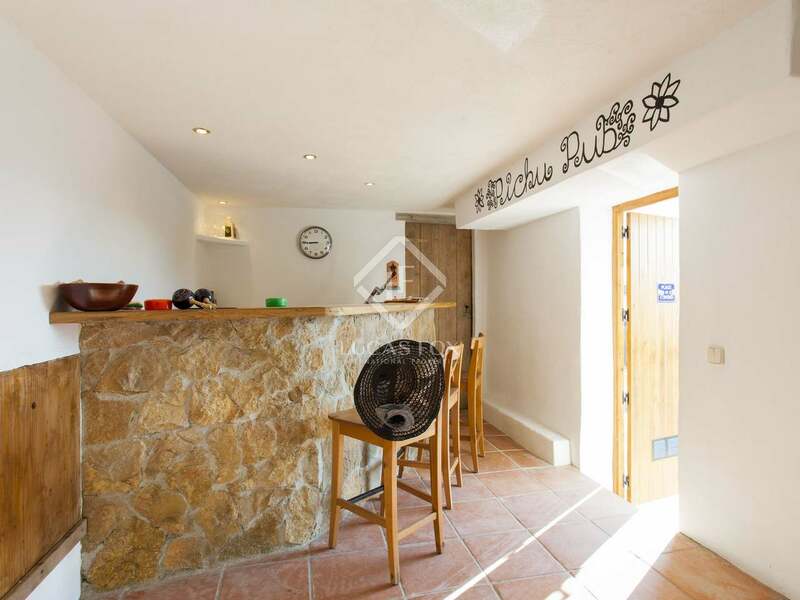 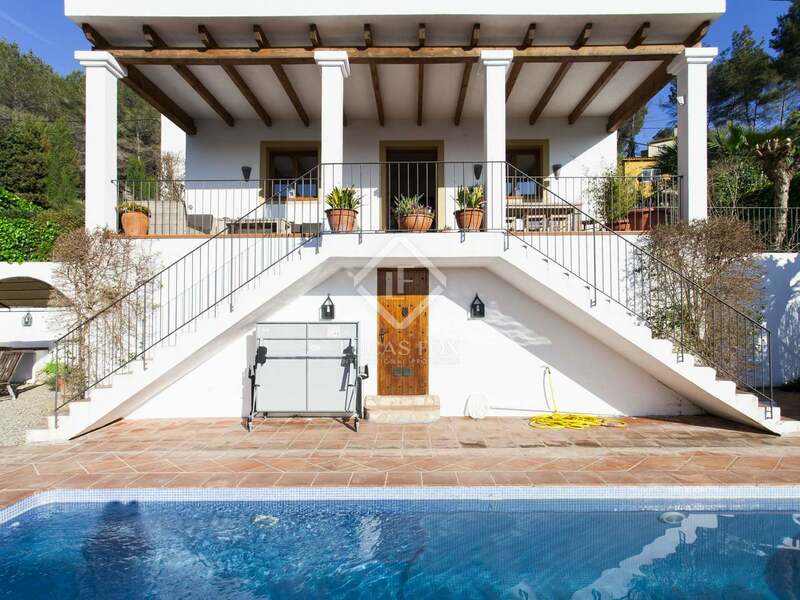 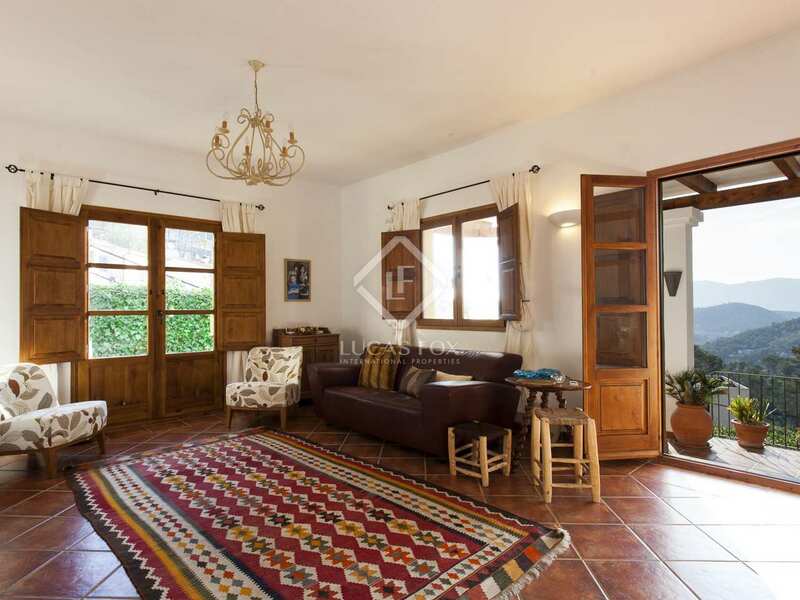 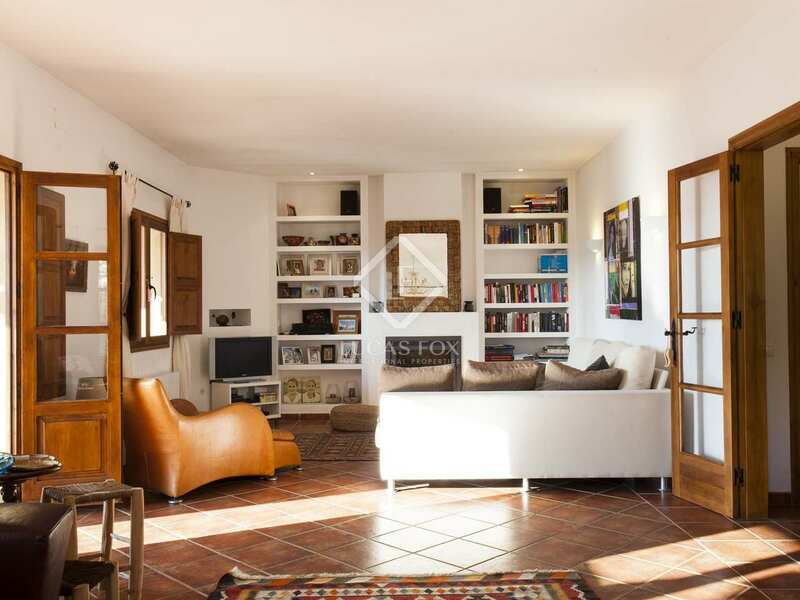 Unique Ibiza-style house in impeccable condition, located in one of the best streets in Mas Mestre, Olivella. 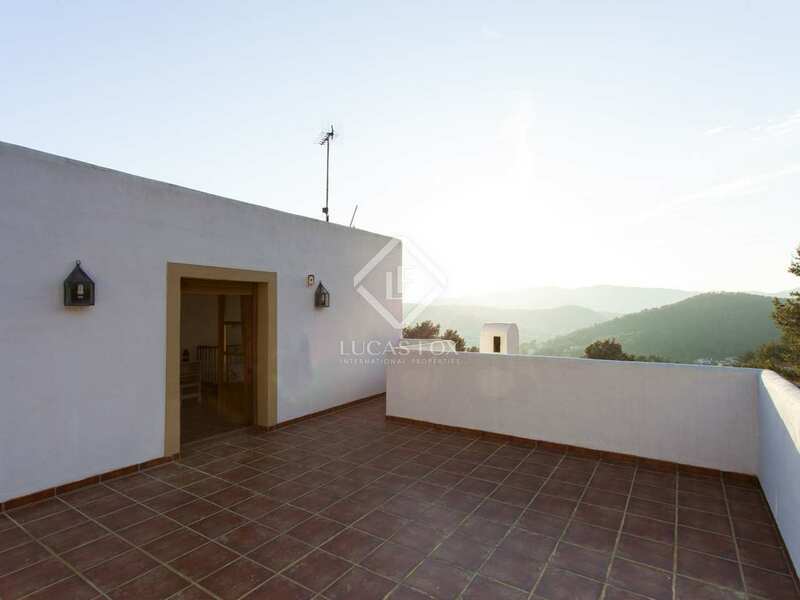 This wonderful family home enjoys panoramic mountain views and is an ideal year-round residence with excellent rental possibilities. 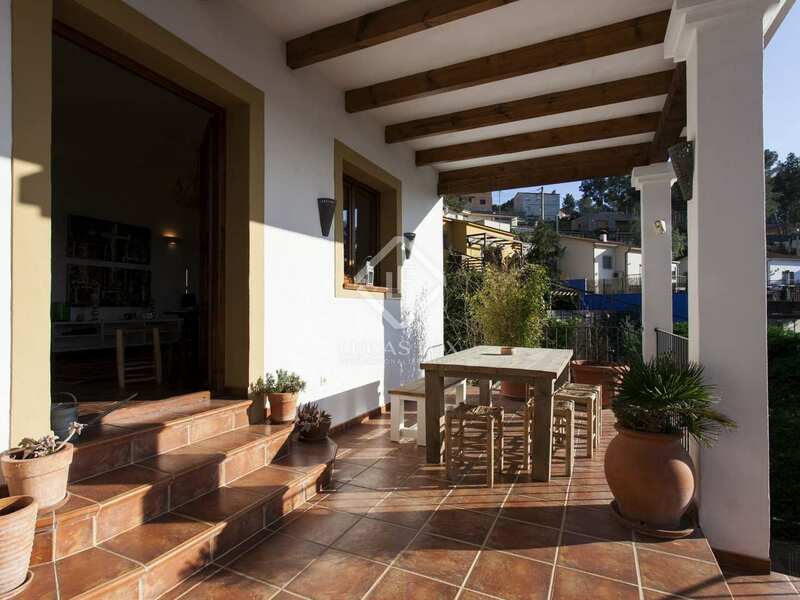 The house was built in 2008 and is presented in immaculate condition, ready to move into with no renovation work required. 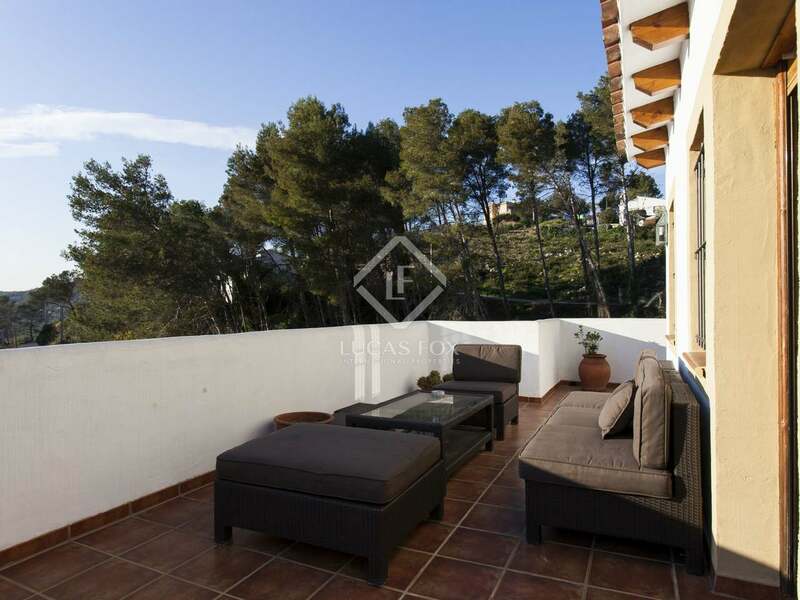 There are 5 spacious bedrooms, almost all of which have terrace access, in addition to the large living-dining area and an open kitchen. 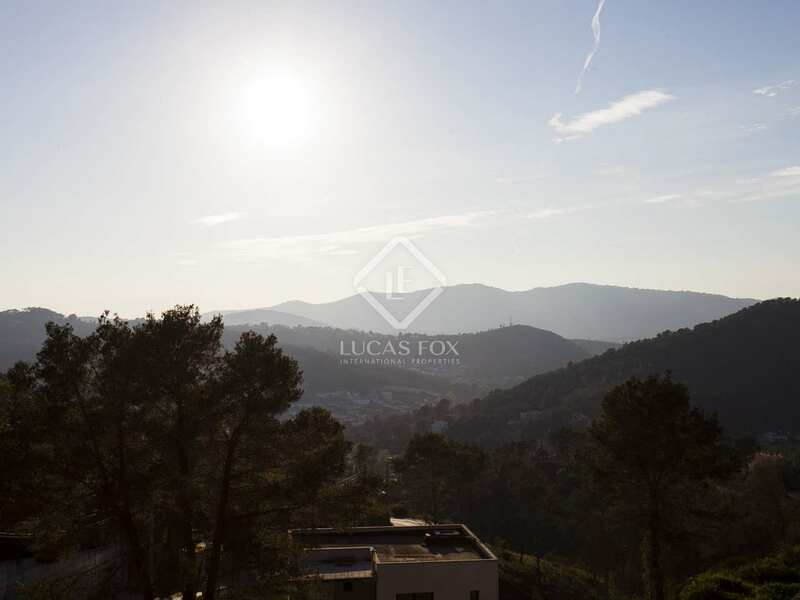 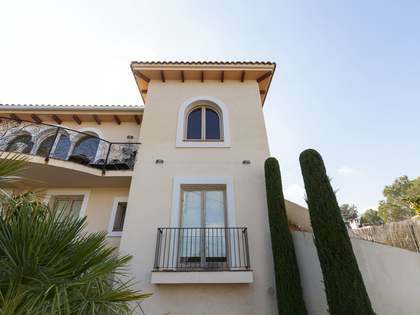 The property boasts wonderful outdoor space; the front garden enjoys morning sun whilst the barbecue area with a swimming pool lies to the rear of the property and offers spectacular sunset views thanks to its west-facing orientation. 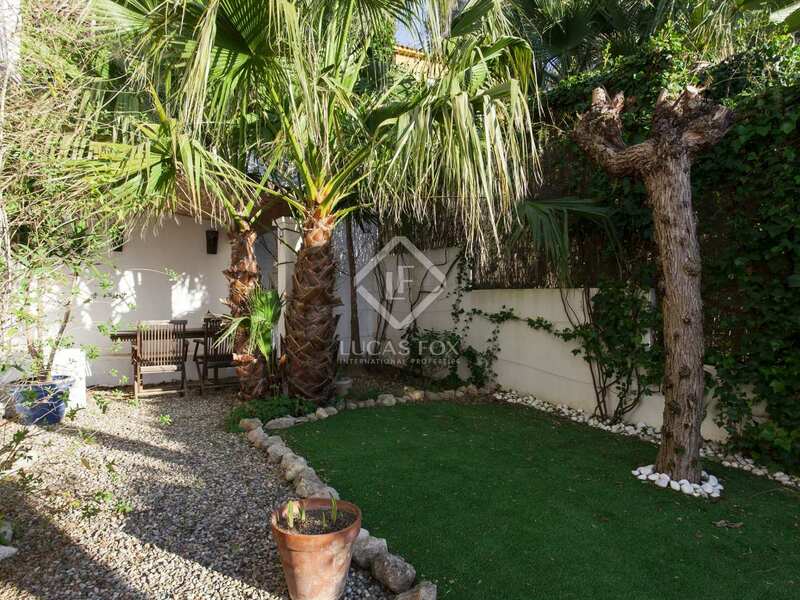 This family house is an ideal year-round family home and also offers good rental potential thanks to its unique style and desirable location. 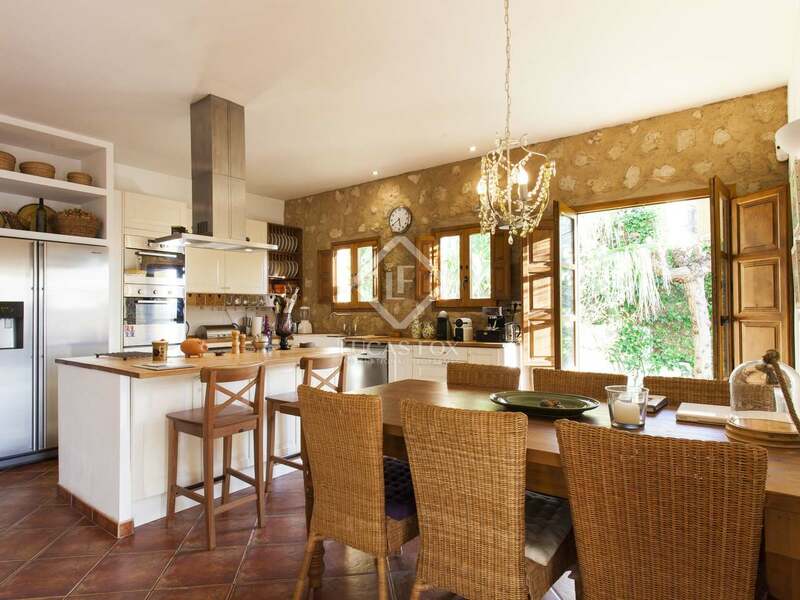 Open space kitchen, dining and living area with fire place and access to outside covered terrace with dining and lounge area. 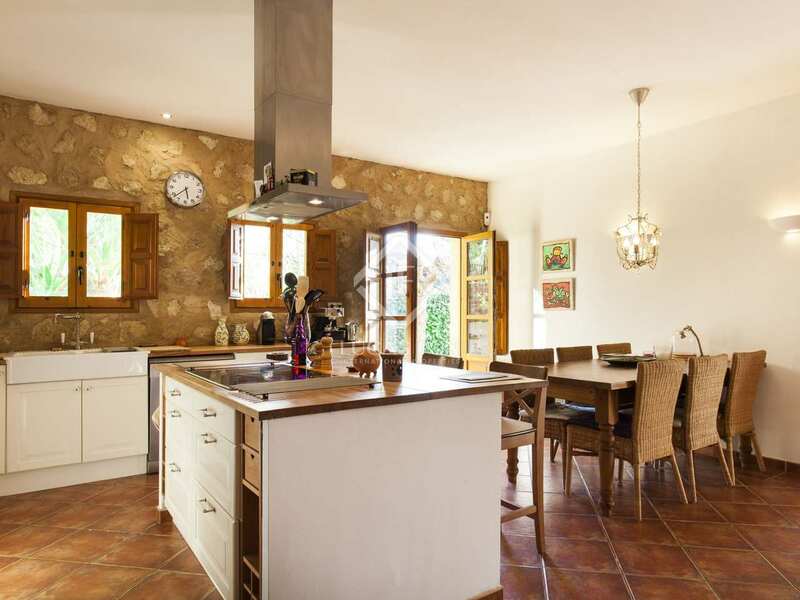 Kitchen with access to the garden and lounge area. This villa is located in Mas Mestre, Olivella, close to the shops and restaurants in Sant Pere de Ribes which is a 10 minute drive away. 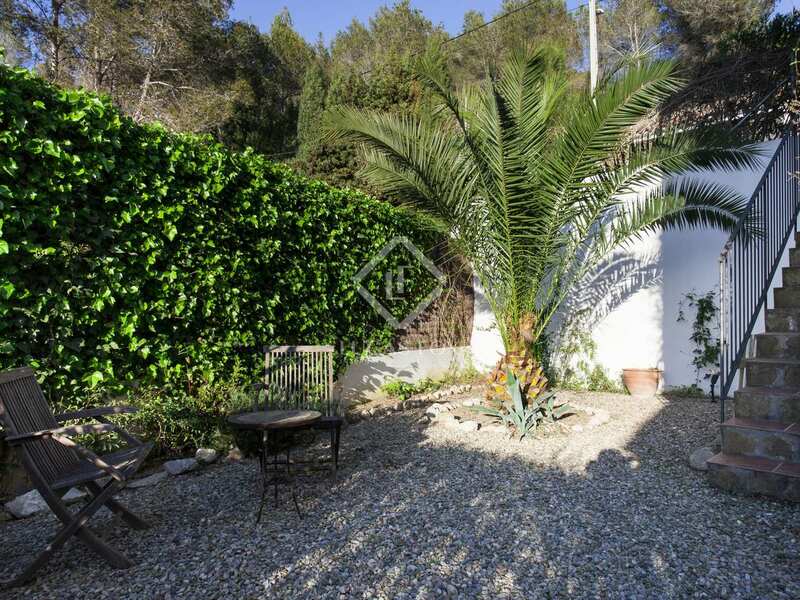 Sitges train station and beach are located 15 minutes away.